The Azimut Benetti Group was honored twice at a dinner gala at the Cannes Boat Show, where the company premiered three models. The Azimut 80 received the award for “Most Functional Yacht in the 24- to 50-meter range” and the Benetti Ocean Paradise won in the “Best Interior Design over 50 meters” category. Organized by the French publishing group LuxMediaGroup, the World Yachts Trophies are given on the basis of evaluations by a panel of specialized experts. 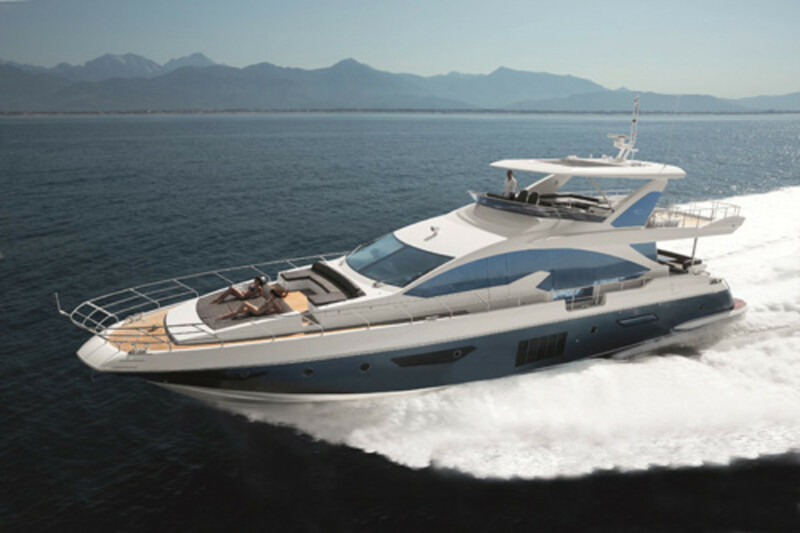 Azimut Yachts is expanding its sales network by signing a new dealership agreement with Seas & Deserts Group, which becomes the exclusive dealer in the United Arab Emirates and Oman, as well as Qatar and Kuwait.